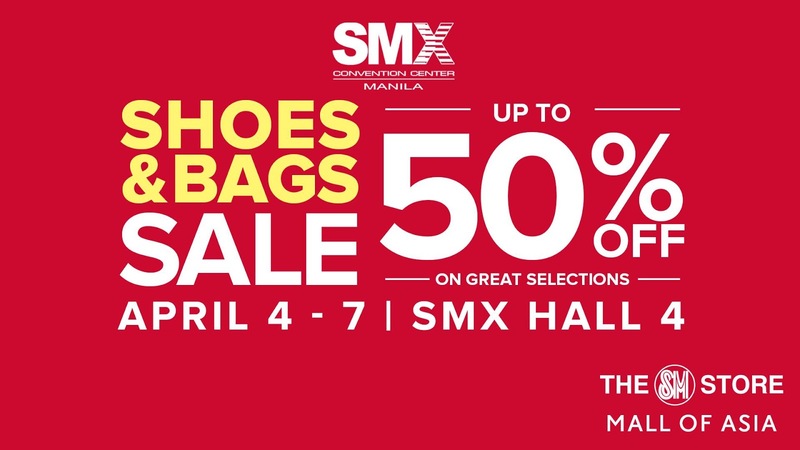 The SMX Shoes and Bags Sale is here! 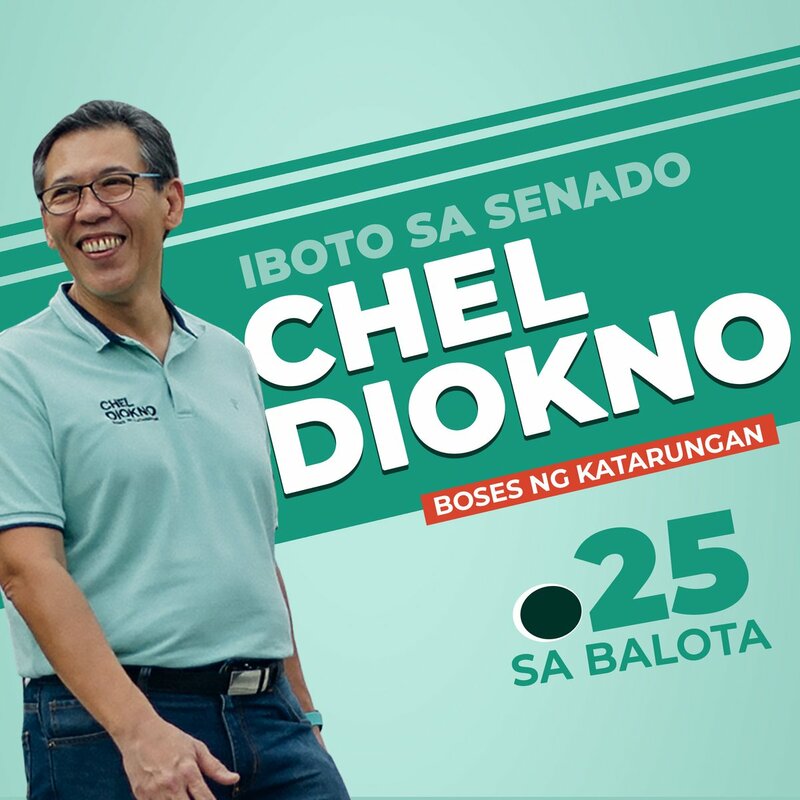 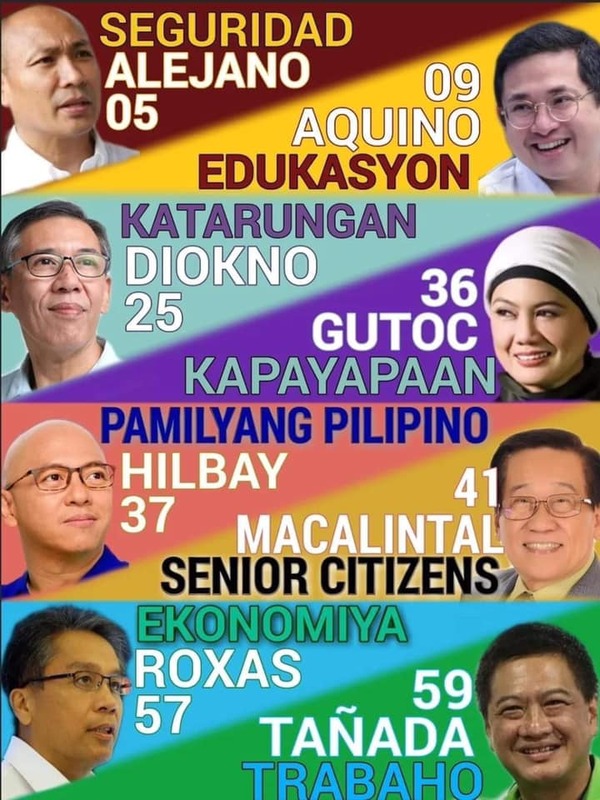 Check it out on April 4 to April 7, 2019 at SMX Convention Center MOA Complex. Enjoy up to 50% OFF on your favorite shoes, bags and luggage brands.